It’s less than a week before the start of Unibet Open Bucharest which is taking place at the stunning JW Marriott Bucharest Grand Hotel from August 2-5. If you’re looking for a hotel, we have dozens of options in beautiful Bucharest with prices starting from just £115 for three nights. This will be the Unibet Open’s third visit to the Romanian capital and a big turn out is expected – last year’s Main Event attracted more than 500 entries and generated a prize pool of over €500,000. 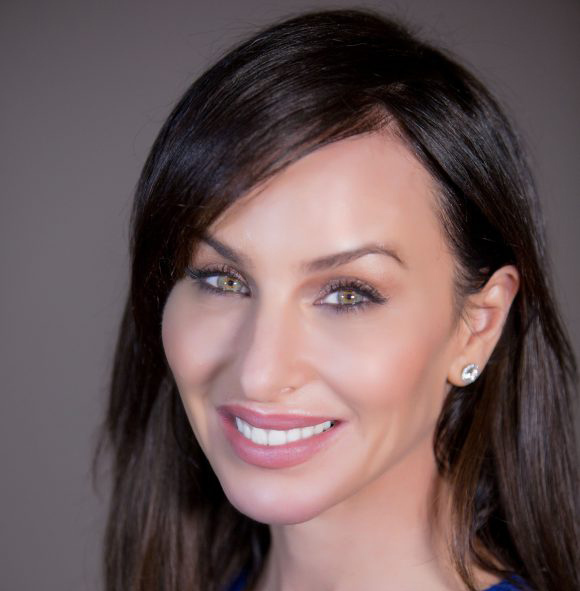 Among the big names set to attend Unibet Open Bucharest is Molly Bloom, whose Hollywood high stakes poker game was the subject of the Oscar-nominated and critically acclaimed film Molly’s Game. Molly will be the star guest at the event and, in addition to press conference and book signing sessions, will also be opening the cash games and the #QueenRules Ladies Tournament on Friday, August 3. Other well-known players attending include Unibet ambassadors such as Irish Open winner Ian Simpson, Dara O’Kearney and David Lappin, plus Espen Jorstad, Daiva Byrne, Rauno Tahvonen and two-time Unibet Open champion Dan Murariu. As well as the flagship €1,100 Main Event, the schedule also includes a two-day €2,200 High Roller, €165 Monsterstack, €330 DSO Cup plus several other side events including turbos and Progressive Knockout. Unibet Open Bucharest will have a live stream running on twitch.tv/unibetpoker throughout the festival with Unibet Ambassador and expert commentator David Vanderheyden and special guests following all the action from the feature table. Every Unibet Open Bucharest Main Event player will be awarded points in the Unibet Player of the Year contest and there will be extra points for everyone who cashes as well as additional points awarded based on performance. The race was launched in London in February this year and is the first involving both live and online Unibet tournaments. Prizes include €2,000 Unibet Open packages as well as dozens of tickets for online satellites.